The Afade people live in the northern part of Cameroon, in an area a little south of Lake Chad. 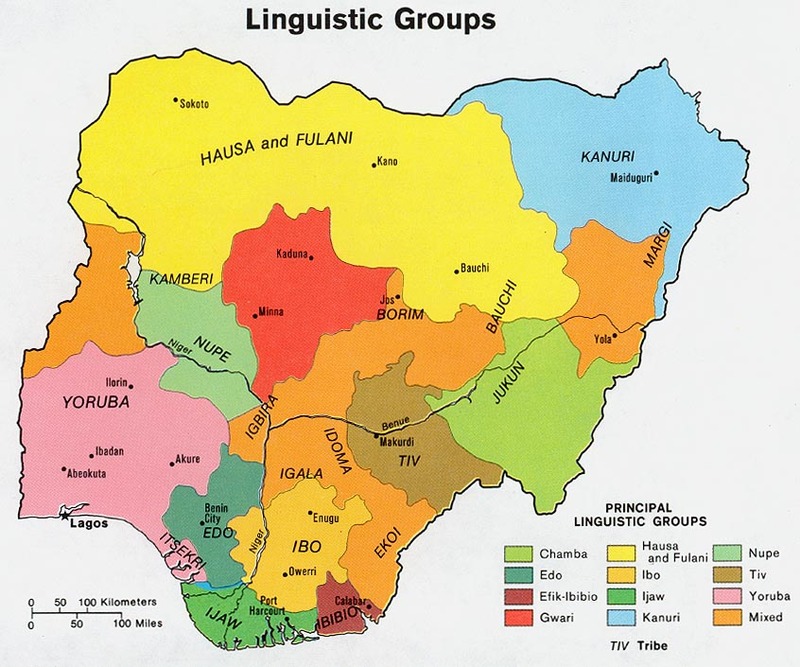 Their language area extends into Nigeria to the west. Traditional rulers in the area are called sultans. Rulers of smaller regions are called blamas. The town of Afade is the hub of the language area with a few surrounding villages. A number of Afade speakers also live in the larger cities of Cameroon, Nigeria, and Chad. Linguistically, Afade is one of eight Kotoko languages, and Afade speakers refer to themselves ethnically as Kotoko. A Latin script writing system has been developed for Afade but it is not currently in use. The Kotoko are traditionally fishermen and farmers, making use of the seasonal rivers that flow in the area to irrigate their fields. It can be very difficult to access the language area during rainy season (June-September). Islam dominates as the primary religion, with a good deal of syncretism with animism. It is not known if there are any Afade Christians. At this point, because of the activity of the Boko Haram, all missionaries have been asked to leave the north of Cameroon. There was a Nigerian missionary reaching out to the Kotoko but he was killed by the Boko Haram in 2011. * Scripture Prayers for the Kotoko, Afade in Nigeria.